Dive Kaikoura's Dive Centre is located directly behind Encounter Kaikoura on the esplanade, and is a one-stop shop for all your diving needs. 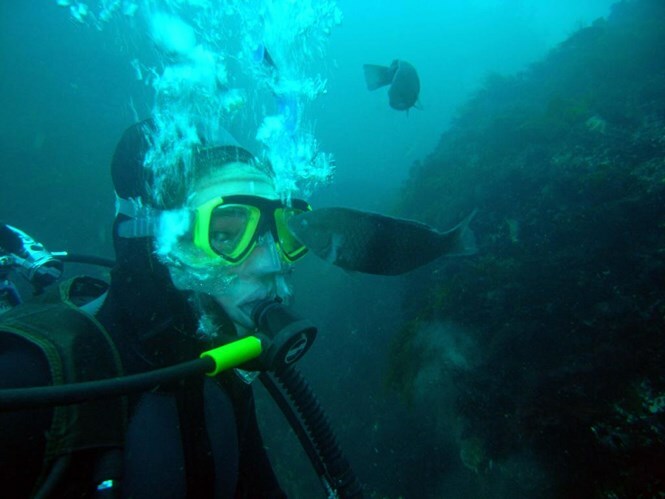 We offer a range of PADI dive courses and scuba diving trips around the Kaikoura coast. The opportunity to see spectacular views of the rugged Kaikoura coastline, Hamuri Bluffs and see the seals! 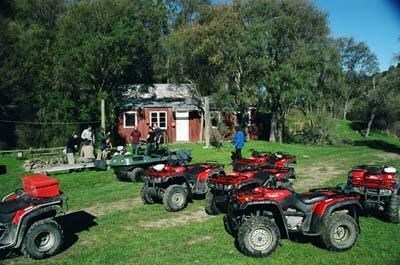 Ride your own 4 wheeler bike or enjoy a guided ATV tour in our 8 wheel Argo. 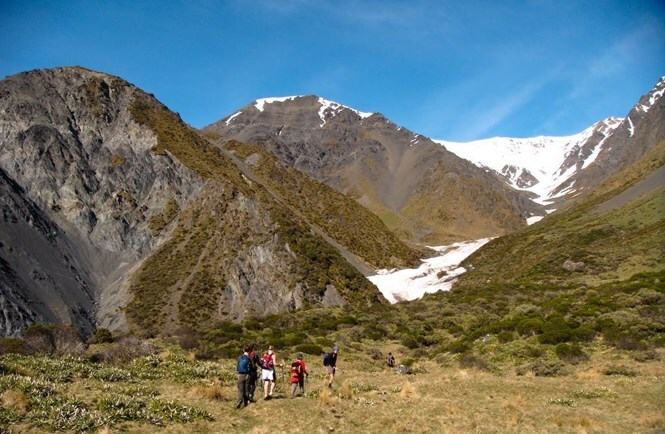 Kaikoura Wilderness Walks takes you on an exclusive guided walk through the privately owned Puhi Peaks Nature Reserve. 3 days/ 2 nights or 2 days / 1 night staying at the luxurious Shearwater Lodge set in a spectacular alpine valley at an elevation of 1000m (3280'). Join us at Top Catch Fishing charters for an unforgettable experience. 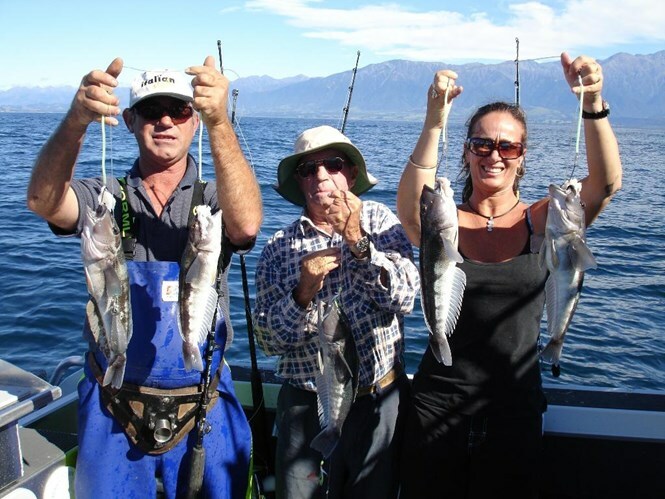 Whether it be Sea Fishing, Crayfishing or taking in the rugged Kaikoura coast. We specialise in small personalised trips tayloring to your needs. While you are in New Zealand head for Kaikoura and go whale watching....by aeroplane! It's the best way to view whales and mountains while in New Zealand. 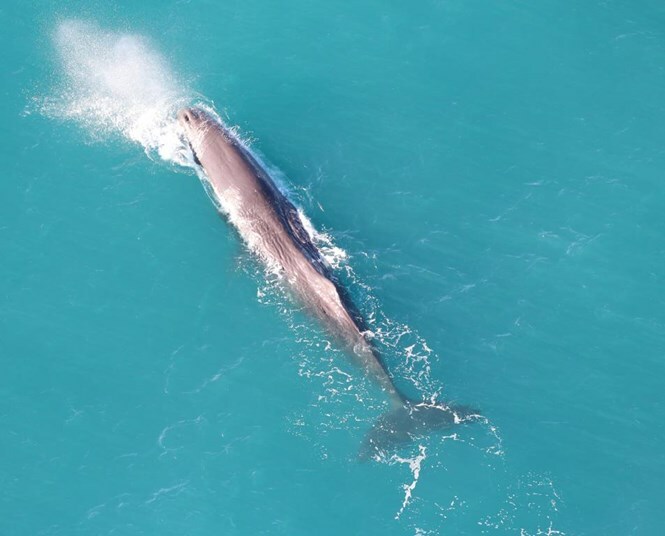 In a typical 30 minute flight you will see the majestic Sperm Whale preparing for his next dive and up to 500 Dusky Dolphins playfully swimming. For those of you who love wildlife, Kaikoura is the place to be! This picturesque coastal town, situated on east coast shores of the South Island, boasts such natural wonders that few places in the world can compete! 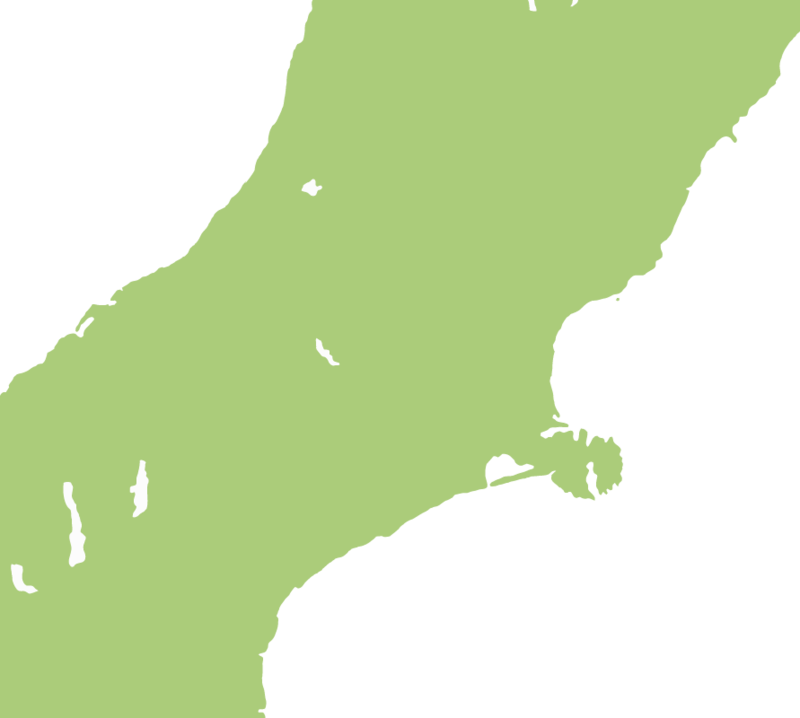 Abundant with whales, fur seals and dolphins who live permanently in the coastal waters of the beautiful Kaikoura Peninsula. Go whale-watching by boat or air at any time of the year and experience seal swimming with the playful New Zealand fur seals in the shallow waters. The local speciality is crayfish, you will be spoilt for choice whether you are eating in or dining out. In the Maori language 'kai' means food and 'koura' means crayfish!